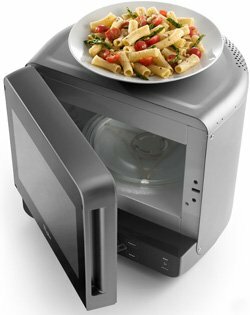 Small Appliance Trends: Perhaps more than ever before, today’s product designers are looking for innovative ways to incorporate form with function. 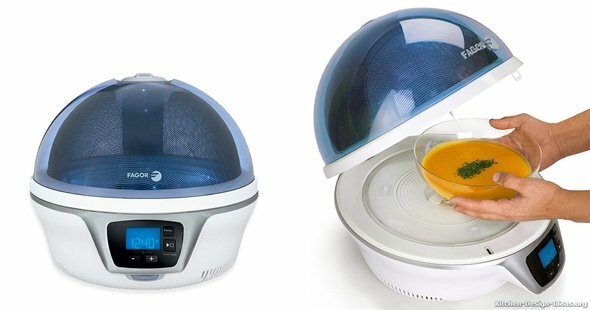 In recent years, manufacturers have introduced a wide range of imaginative small appliances to the market that have proven, time and again, that aesthetic design doesn’t have to take a back seat to practicality and functionality. Here are some ways to bring a bit of beauty into your kitchen through a few small but useful appliances. 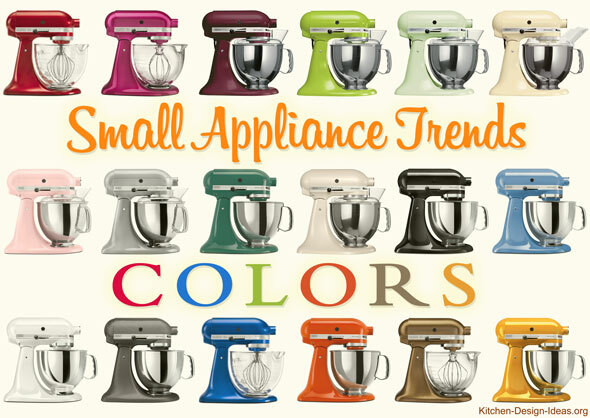 KitchenAid now produces its mixers in well over a dozen different colors, enabling homeowners to liven up their kitchen to match their personal taste. The watchword in today’s kitchen is color. Everything from coffee makers to high-powered electric beaters is being produced in vivid, exotic colors and even prints. Famous brand companies such as Cuisinart and KitchenAid are producing mixers, blenders and food processors in shades of neon lime green, lemon yellow, copper, espresso bean chocolate and teal and cobalt blue. Best of all, this small appliance trend is probably here to stay, because consumers are snapping these colorful gadgets up and the most in-demand colors routinely sell out. The space-age look of the 1960s is making a comeback but in a more streamlined, modern design and it’s hitting kitchen appliances in a big way. From electric coffeepots to modular stove surface units, many of today’s kitchen appliances feature sleek minimalist designs in stainless steel and black, in spaceship-inspired shapes (think Star Wars Death Star) that are proving to be both funky and functional. The Fagor Spoutnik microwave boasts a spherical transluscent top and a back-lit glass turntable, making quite a unique statement in any ultra-modern kitchen. 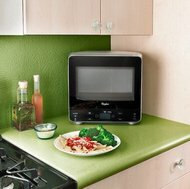 One of the most useful small appliance trends is an increased emphasis on space-saving designs. If you’re a certain age, you probably remember the era when all kitchen appliances were big, even those supposedly made to fit on the counter. Whether it was a microwave, a coffeemaker or even a humble toaster, if it was any good at all, it was also huge. Today, bulky countertop appliances are becoming a distant memory as both homeowners and manufacturers realize that a countertop appliance should be made to fit on the counter with room to spare. 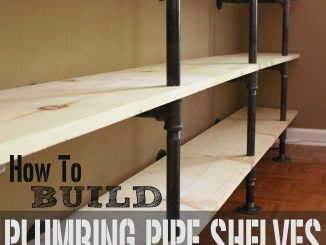 This is especially important in smaller dwelling areas where space is at a premium. Whether it’s a coffeemaker or microwave, many of today’s kitchen appliances are made to be as compact as possible. 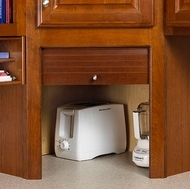 Thanks to modern innovations, many appliances are small enough you can actually fit several of them on one counter and still have room to make a sandwich. There are even mini countertop fridges and freezers which come in all shapes and sizes, some of which look more like pieces of space-age sculpture or retro ice boxes rather than kitchen appliances. If you’d like to contemporize your kitchen but you haven’t got the budget for all the latest gadgets, you can still start in a small way by adding one piece at a time and one of the first pieces you can implement is an ultra-modern tea kettle. For some reason, product designers have especially targeted the tea kettle, recreating this humble appliance with some of their most imaginative makeover techniques. While the tea kettle has been such a bastion of tradition and stability, many of today’s tea kettles look like something out of Star Trek (the Next Generation series), complete with stainless steel, rocket-shaped bodies that look like they’ll blast off when they reach the boiling point. 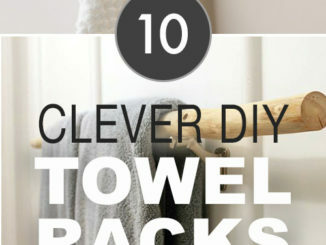 Another useful small appliance trend is an increased emphasis on decluttering the kitchen with regards to these tools. 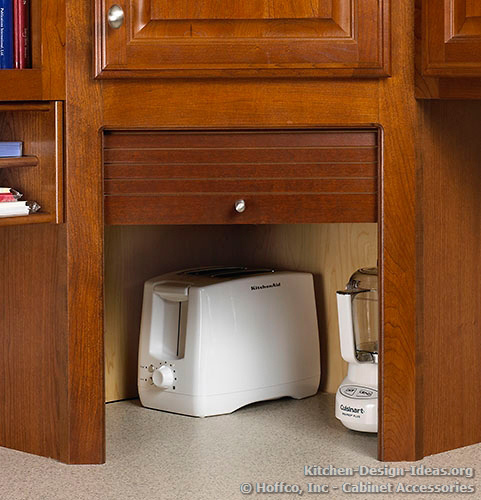 Interior designers and cabinetmakers are now encouraging homeowners to prepare a place to tuck small appliances out of the way in order to keep the kitchen tidy and preserve countertop space. 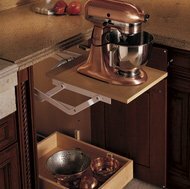 If you have some available cabinet space, an “appliance lift” is a great way to keep handy tools at the ready while keeping them off the countertop. 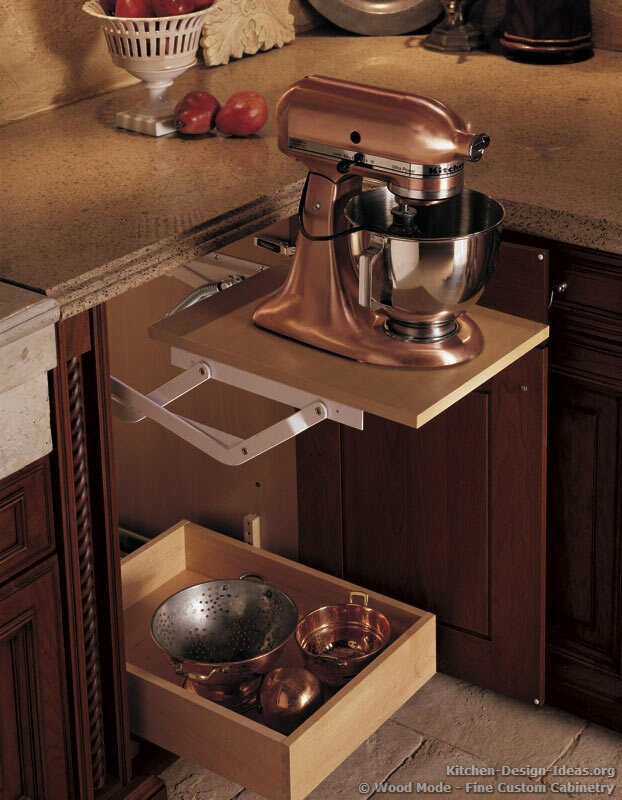 The mechanically-balanced contraption literally lifts up out of a base cabinet and locks into place while you work, then tucks away in a snap when you’re done. With the beauty of today’s small appliances, you may be equally happy leaving them on display, so consider the pros and cons of small appliance storage options for your situation. 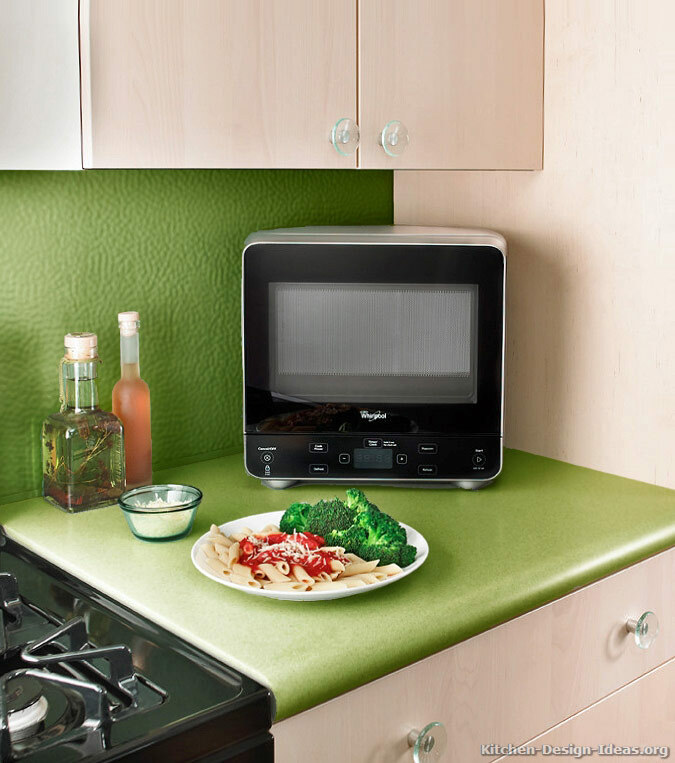 Replacing your old small appliances is a great way to freshen up your kitchen. Even if you’re looking at adding contemporary cabinets, modern rugs, or other ways to modernize your home, you’ll want to include at least a few of these trendy small appliances in your kitchen. Once you bring a couple of them home, you’ll soon find that they’re not only functional; they’re also fabulous.